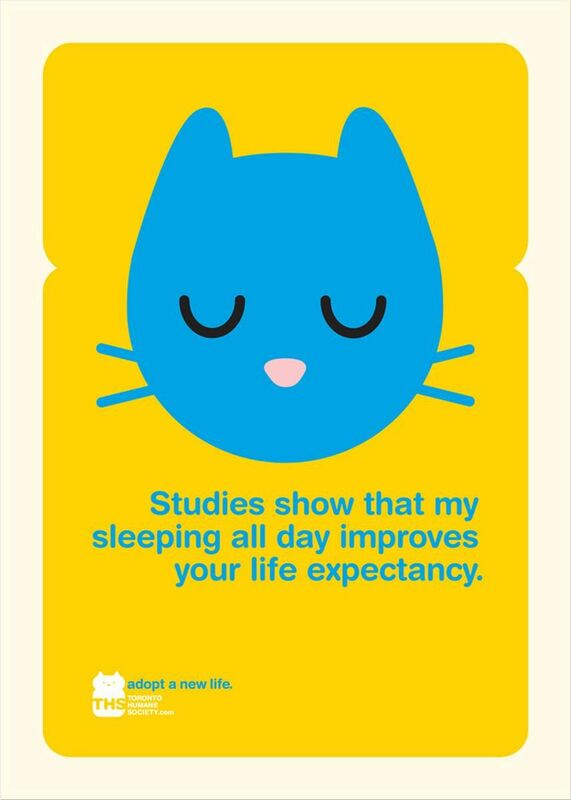 "Studies show that my sleeping all day improves your life expectancy. 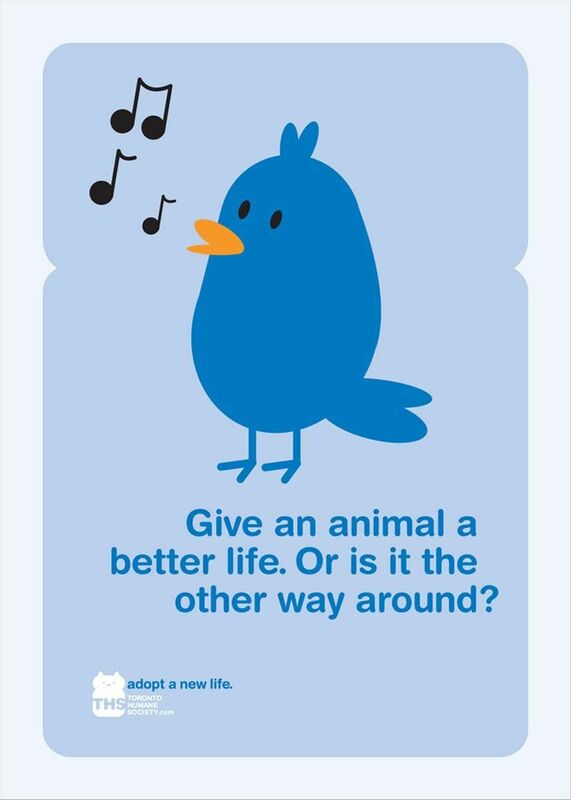 Give an animal a better life. Or is it the other way around? Never jog alone again. 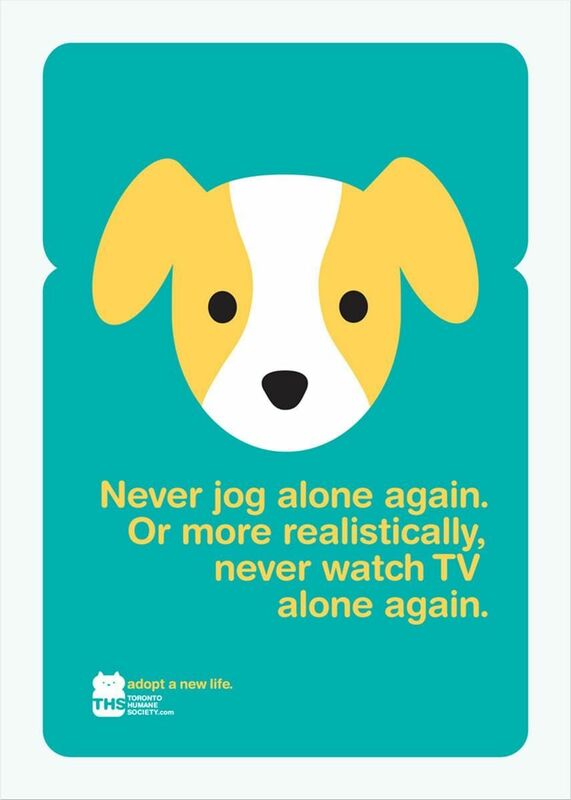 Or more realistically, never watch TV alone again. 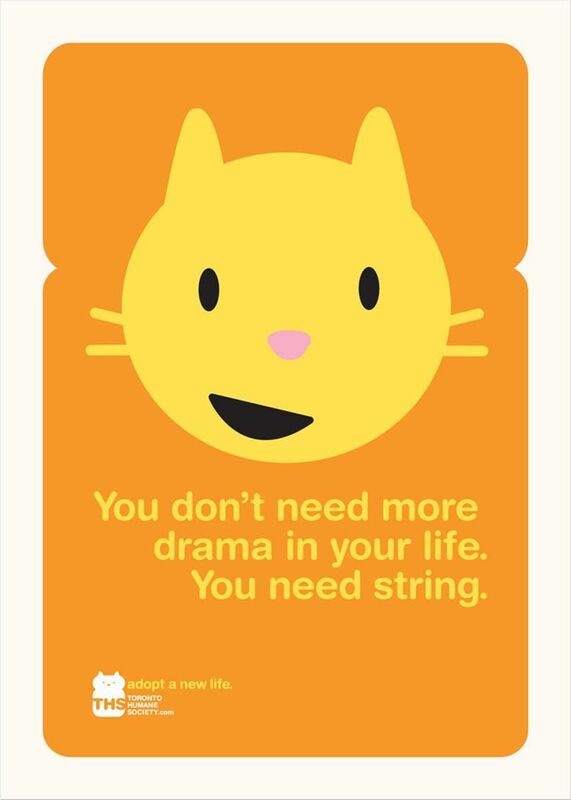 You don't need more drama in your life. You need string. 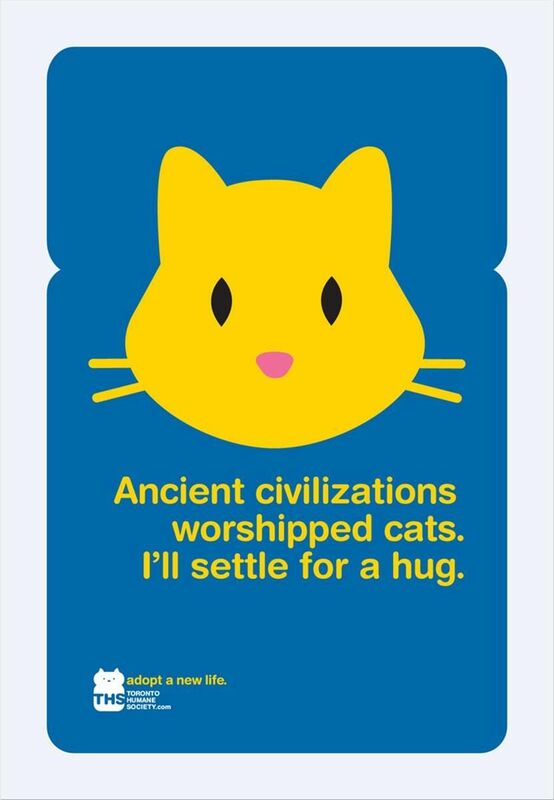 Ancient civilizations worshiped cats. I'll settle for a hug. I'm an excellent source of outside. 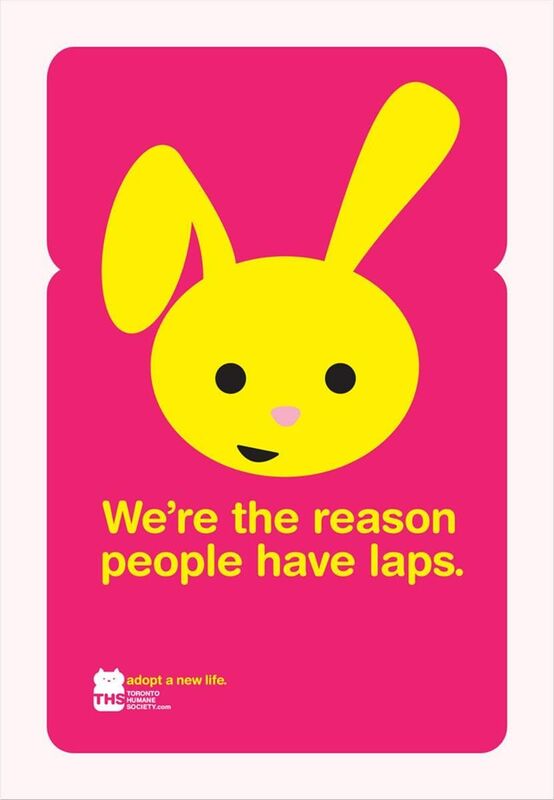 We're the reason people have laps.